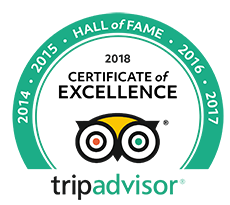 What Is the Best Tour Hoi An in 2018? Hoi An is the ancient town in Vietnam, it became The UNESCO World Heritage town. Besides, Hoi An is an ancient trading port of the South China Sea. 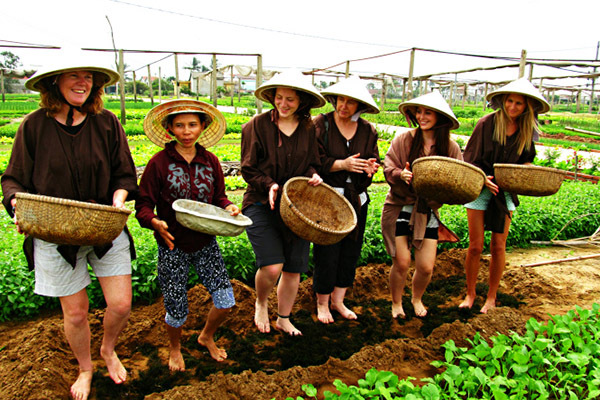 More than 2000 years, Hoi An becomes the popular destination for both domestic and foreign tourists. If you have a chance to visit tour Hoi An, you should spend at least 3 days to explore the surrounding villages, the well-preserved streets, the old houses or relax on the nearby Cu Lao Cham. You should spend at least 1 day visiting the ancient town. When you enter the old town, you will buy The entrance ticket and then it is checked if you go inside one of the 22 buildings on the list. However, it ’s only valid for 24 hours, though the time period you can visit anytime. Crossing the creek to the Thu Bon river, which borders on Nguyen Thi Minh Khai and Tran Phu, this unique bridge, also known as Cau Pagoda, has now become the symbol of Hoi An. It dates back to the 18th century and is a beautiful historical piece of Japanese architecture. With the length of 18m, both pagoda and bridge are made of lacquered wood, carved very sophisticated and meticulous, facing the river. 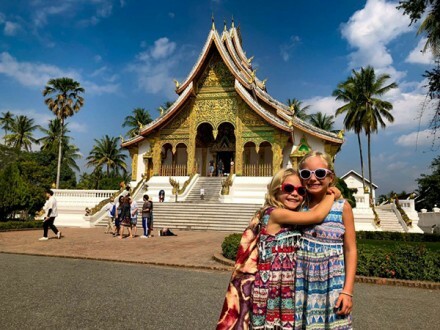 On the outside, the temple is really outstanding with soft curved covered like a rainbow. The structure is very solidly constructed, support by a wooden structure system, and the foundation is made of stone pillar arches. 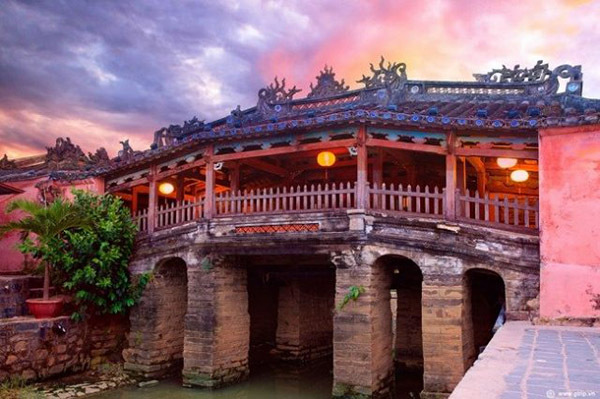 Not only attract tourists with unique architecture, the Japanese covered bridge also contains the interesting spirituality that visitors must explore in Hoi An tour. Inside the Japanese Covered Bridge, there is a temple of the northern god Tran Vo Bac De. This god is considered to be the god of weather. People believe that He controls all kinds of weather changes and natural calamities. The entrances to the bridge are guarded by weathered statues: a sculpture of dog on one side, and on the other here is a sculpture of a monkey. Both of these animals are symbols of spirituality in Japanese culture. So the bridge was started in monkey’s year and completed in dog’s year. History also records a large number of Japanese kings born in the year of these two animals. Along with other architectural monuments, old houses have contributed to make Hoi An a cultural heritage of the world – “a living relic.” With 1068 old houses, you will have to spend months if you want to visit the most but most popular old houses must be listed are Duc An Old House, Tan Ky Old House, Phung Hung Old House … In which Tan Ky Old House is definitely the second location should set foot on your Hoi An tour. Situated at 101 Nguyen Thai Hoc street in the old quarter of Hoi An, the old house is one of the most lively statues of 17th, 18th-century merchant life in Vietnam. Despite the devastation of time and flood, the house is the most well-preserved in Hoi An, including the storage area, the outside structure made of bricks and tiles, Bat Trang ceramic tile floor. The frame is assembled with wood. The pillars rest on marble slabs and the exterior is built of thick brick and tile kept the house cool in the summer and warm in the winter. Being a combination of Vietnamese, Japanese and Chinese elements, the house strongly represents features of Oriental philosophy, such as the the triple-beam structure (stands for heaven, earth and humans), the five-round blocks (represent metal, wood, water, fire and earth – the five basic natural elements in Eastern philosophy) and some decorative carvings on the edge of the roof and furniture. Amongst several pieces in the house, the most famous are the two vertical panels next to the central courtyard of Tan Ky old house, recorded in parallel sentences The most surprising thing about this work is that each stroke of writing is an illustration of a bird. One hundred birds symbolize the perfection. If you love to discover ancient features of oriental culture, enjoy amazing performances, Museum of Folk Culture would satisfy all your wishes. 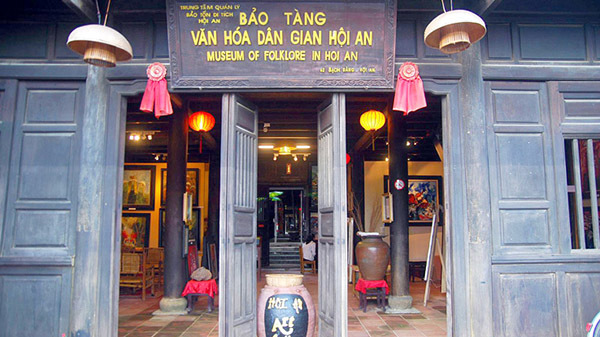 Hoi An has several museums that tell stories of the past and present of the city, along with providing information on local culture. 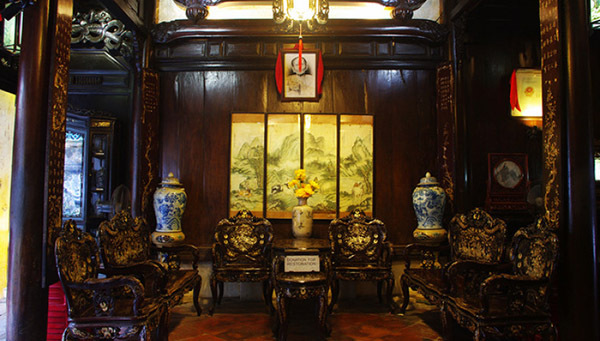 Amongst them is the Museum of Folk Culture, the Museum of Trade Ceramics, the Museum of Sa Huynh Culture, and the Hoi An Museum of History and Culture. 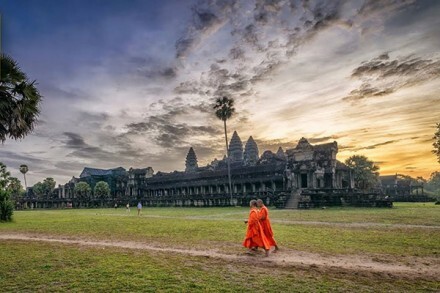 Visiting all these places will bring you a lot of great experiences and rich knowledge of Eastern culture, especially in ancient Vietnam. But if you do not have a lot of time, then The Museum of Folk Culture will be a great option to have a pleasant surprise to finish your perfect holiday trip. Located in the ancient house of 33 Nguyen Thai Hoc of Hoi An town, The Museum of Folk Culture is the largest wooden duplex in the ancient town with a length of 57 meters and a width of 9 meters. On the second floor, the museum displays 490 Art exhibits divided into four themes (plastic fork art, performing folk arts, traditional occupations, and artifacts). While the first floor attracts tourists with many vivid performances illustrating the values of Hoi An Folk Culture. The museum is considered a special and rare cultural institution in the region. 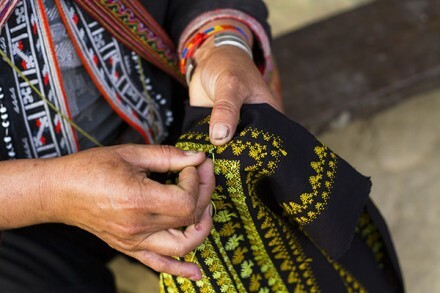 With painting, original artifacts and vivid art performances; the Museum of Folk Culture show the values of abstract culture, the traditions of culture, creativity, and contributions of the generation of local residents in the process of development of the Hoi An area. 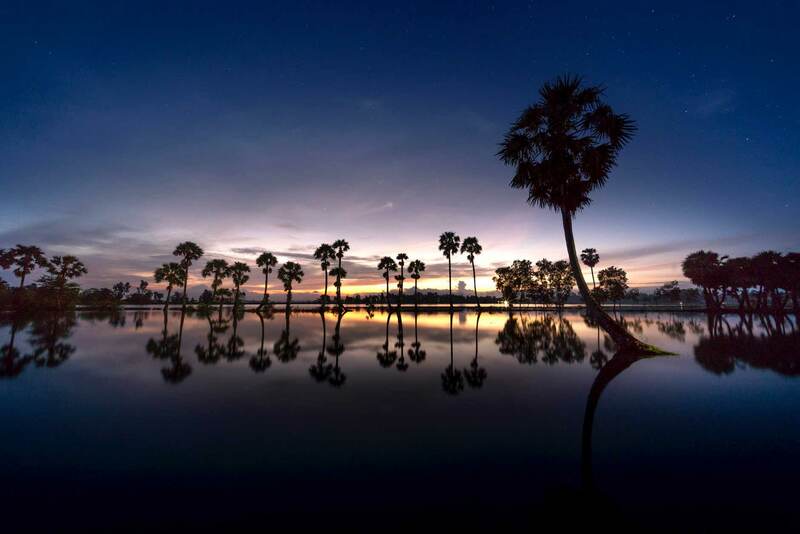 If your favorite is the romantic and ancient beauty of Vietnam, do not hesitate to spend your time on getting a Hoi An tour to enjoy the feeling of “slow living” in a peace and pure Old Town. Wish you have a great trip and unforgettable souvenir in Hoi An! Near the ancient town (about 3km), you should visit a vegetable village – Tra Que Village. 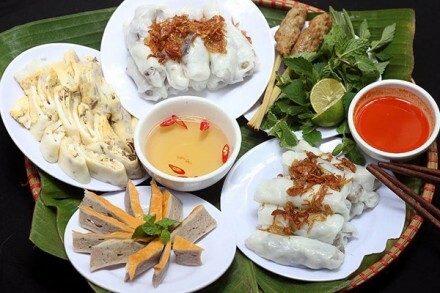 It is famous for the freshest and cleanest vegetable which is supplied for Hoi An and other villages. The best choice visiting is taking a motorbike, bicycle or simply a light walk in order to know more about the local lifestyle. All trips to Hoian choose Tra Que village as the best destination. 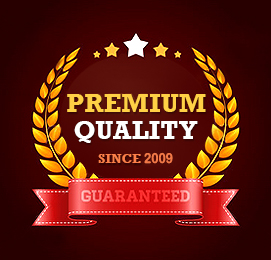 In the fact that, there are a lot of experiences which are must-do here. Take photos of the vegetable garden and rice fields. Enjoy a relaxing bike or a leisurely walk taking. A magical place for a stunning sunset/ sunrise. Foot massage with the ingredients from Tra Que herbs. Surround yourself with stunning landscape. How Will Honeymooners Enjoy Romantic Moments Through Vietnam Packages 2018?